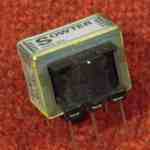 Provides a balanced, isolated 0 dBu 600 line feed from a power amplifier or 100V line. 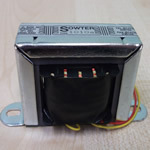 Input can be configured for 50/100/200/500 watt amplifiers or from a 100V line. 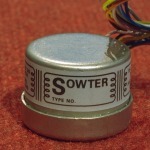 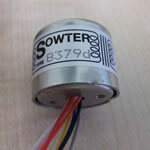 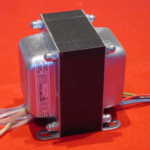 May be loaded with a balanced or unbalanced input of 600 ohms or higher.